Drop forged from suitable high grade steel and scientifically heat-treated. 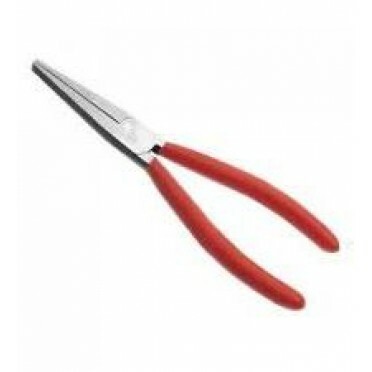 The pliers are fitted with a leaf spring between the shanks to facilitates smooth and ease in operation. Two colour dip coated sleeve.